We offer a growing variety of programs that serve to further responsible and ecologically sound building and living practices on a small, isolated island. 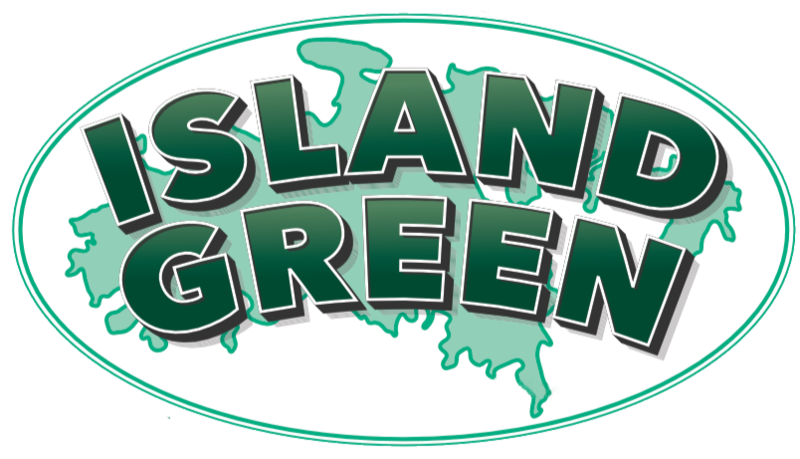 Island Green provides educational programs for both homeowners and construction professionals. 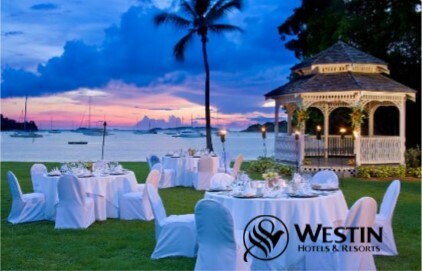 Island Green also offers a certification program for construction which utilizes green building principles. The IGLA “Green Villa” Certification Program, is an expansion of the “Tropical Green Building” Certification Program. 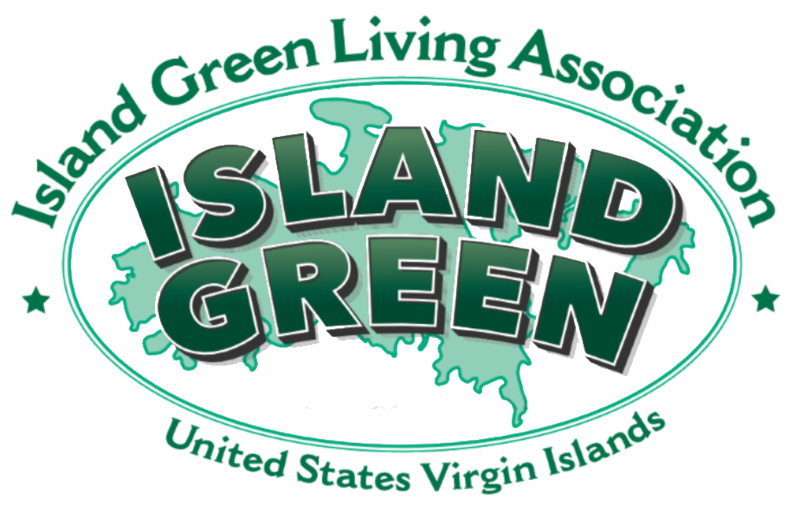 In 2012, Island Green Building expanded its scope to include all aspects of environmentally responsible green living, and became the Island Green Living Association. 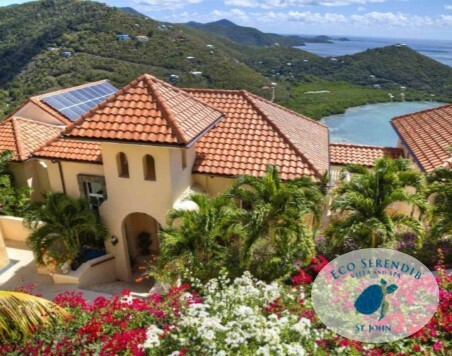 The 1000+ rental villas and private residences and their occupants have a huge environmental footprint on St. John. IGLA expanded its physical construction and site planning guidelines to include environmentally responsible villa operations, management and use. Rental villas are the primary focus of this program. It is certainly appropriate for ”deep green” residences that are also rental villas to become certified under both programs! The NOAA Contractors who Care Campaign is in full swing. Our Islands Our Future: USVI Green Construction Trainings are beginning July 16 link to the right for the first of several USVI Green Construction Trainings, articles and videos being developed to lessen our impact on the environment and preserve our natural resources. 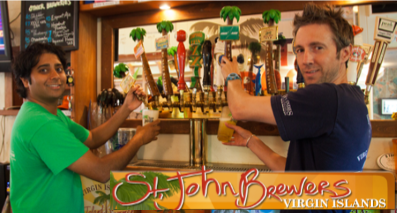 Island Green could not exist without its many volunteers. Volunteers are needed for every aspect of the organization. 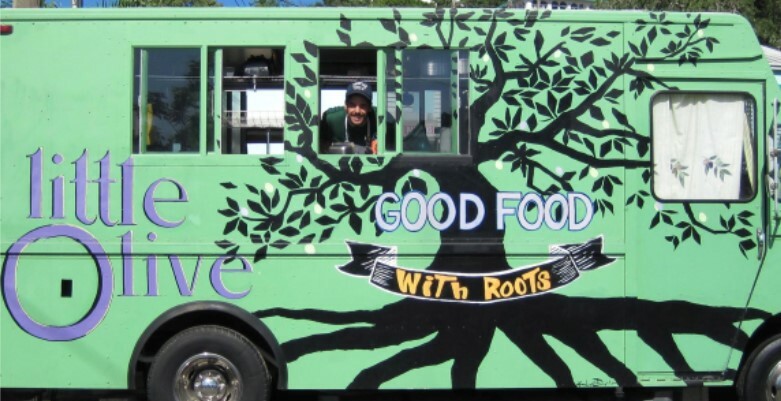 If you have a skill that you can share, such as; teaching a short seminar, working at the ReSource Depot, hauling materials, writing a grant, etc.